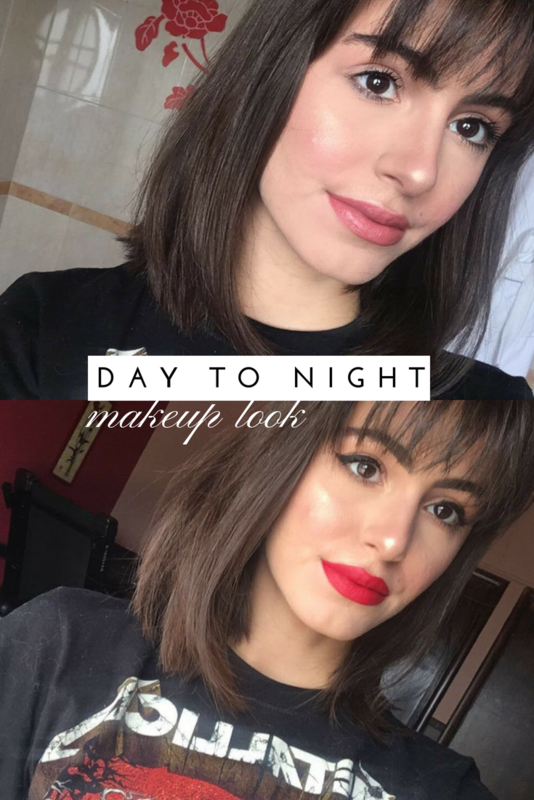 Today I am sharing with you my day to night makeup look, so basically how I turn my day-time makeup look to my night-time makeup look. I usually do that if I have an important meeting during the day but planning on to go out at night! 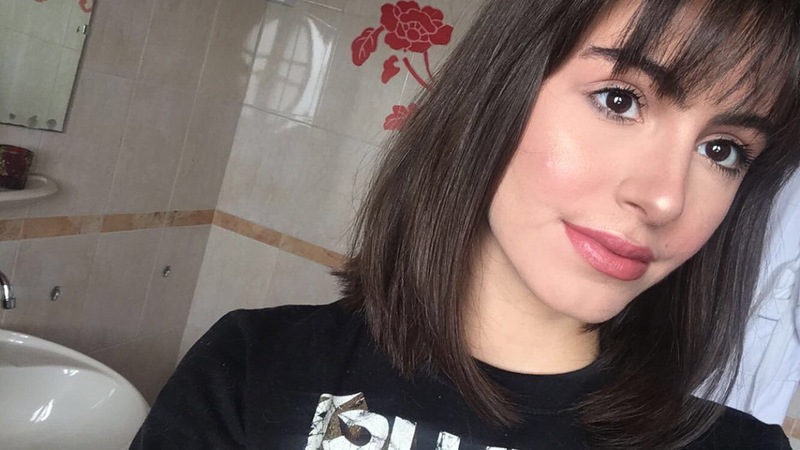 I know a lot of people go to work with makeup on then go out at night but still don’t want to wear a lot of makeup during the day but want to look fancy during the night. Don’t worry. I got you! So let’s get into this post! Eyes: I put the bronzer and blush all over my crease and lid and the highlighter on my brow bone and tear dot. Retouch my foundation with a translucent mattifying powder (only on my T-Zones where I am oily), I use the Stay Matte powder by Rimmel. Create a wing line with my eyeliner gel by JLO x Inglot. Add bronzer on my lower lash line to make my eyes look bigger and rounder. Remove my previous lipstick and apply red lipstick, I used the Ultra Matte lipstick by Colourpop in shade “Honey Pie”. And that’s my night-time makeup look, I think the red lipstick make the overall look super elegant and out-there. Next Post Coffee With Joy – Taking a break, giveaway, my newsletter & more! 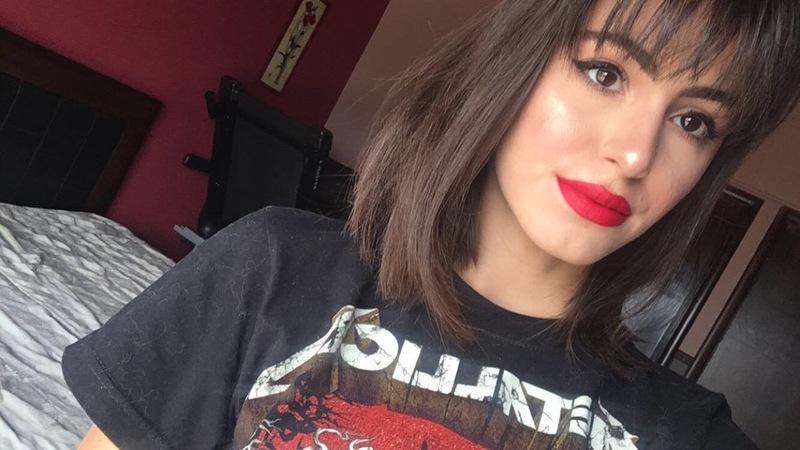 I LOVE a red lip! This is such a nice red too! aww thanks a lot love!! yes the night one is my personal favorite too!! I just can’t get enough of red lips!! Yo look sooo gorgeous!! The red lip looks great on you! !